Services for Australian Rural and Remote Allied Health (SARRAH) is focused on improving health outcomes of people who live in rural and remote Australia. 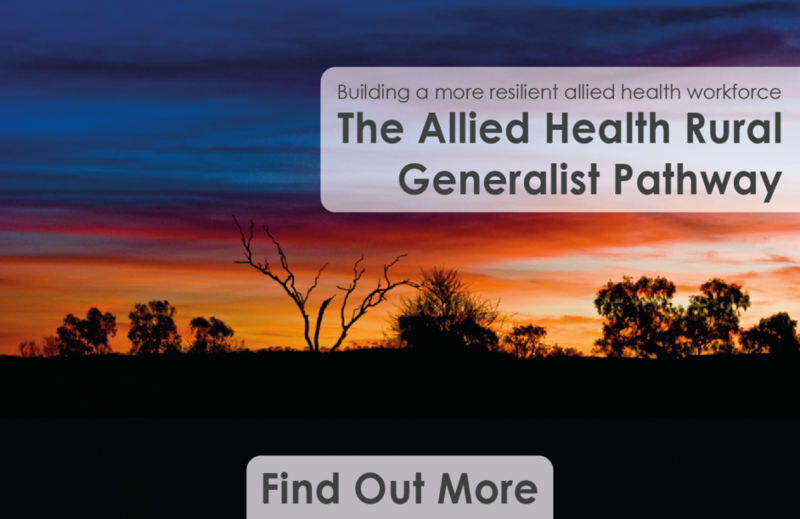 SARRAH communicates, collaborates and builds community around addressing significant rural health issues as a result of workforce challenges, lack of access and poor recognition of the support provided by allied health professionals. You can join SARRAH’s community through our corporate membership program where you can collaborate with a range of like minded organisations to improve access to high quality preventative healthcare across rural and remote Australia. Please take a moment to review SARRAH's range of services and benefits that are available to corporate members by viewing the prospectus and contacting SARRAH (sarrah@sarrah.org.au) to discuss the opportunity further.